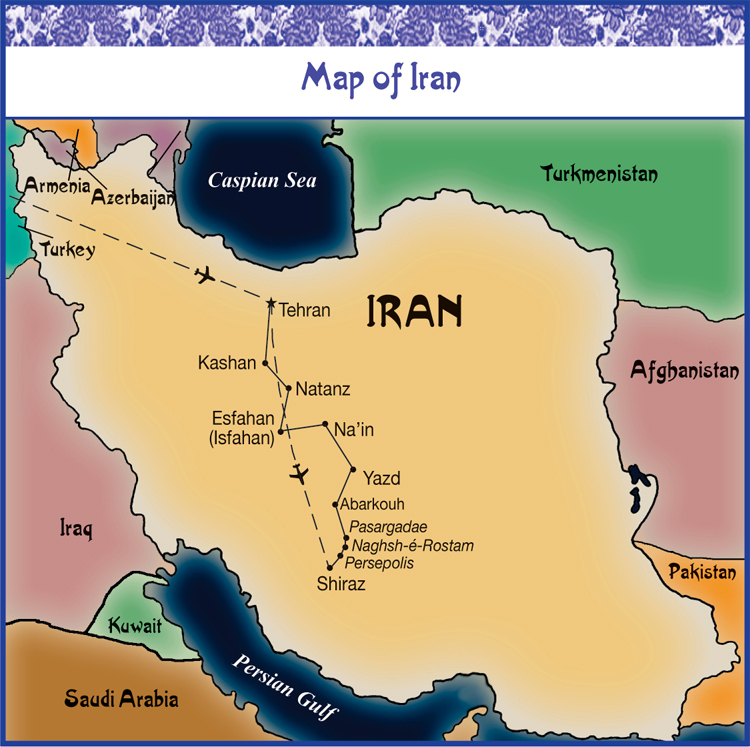 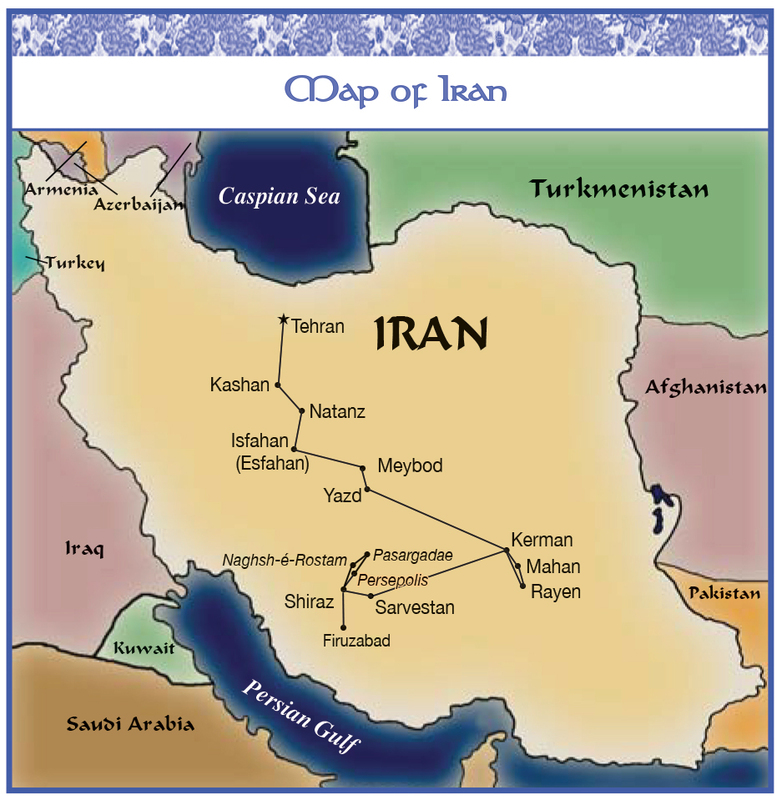 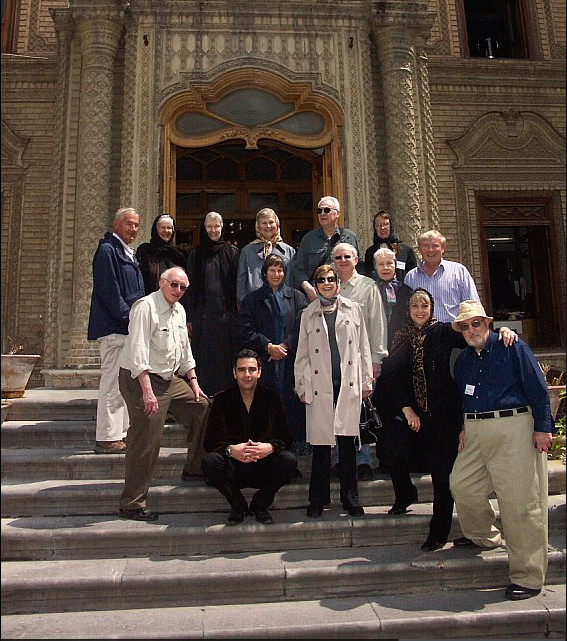 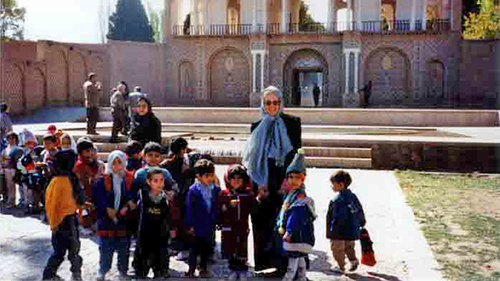 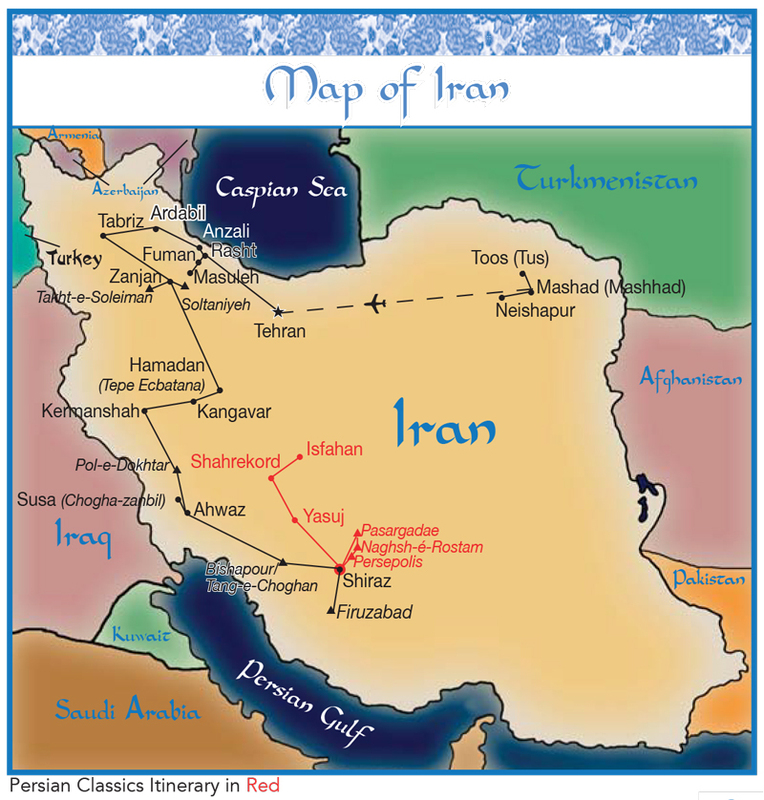 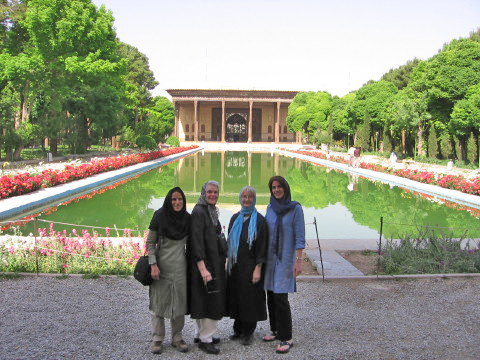 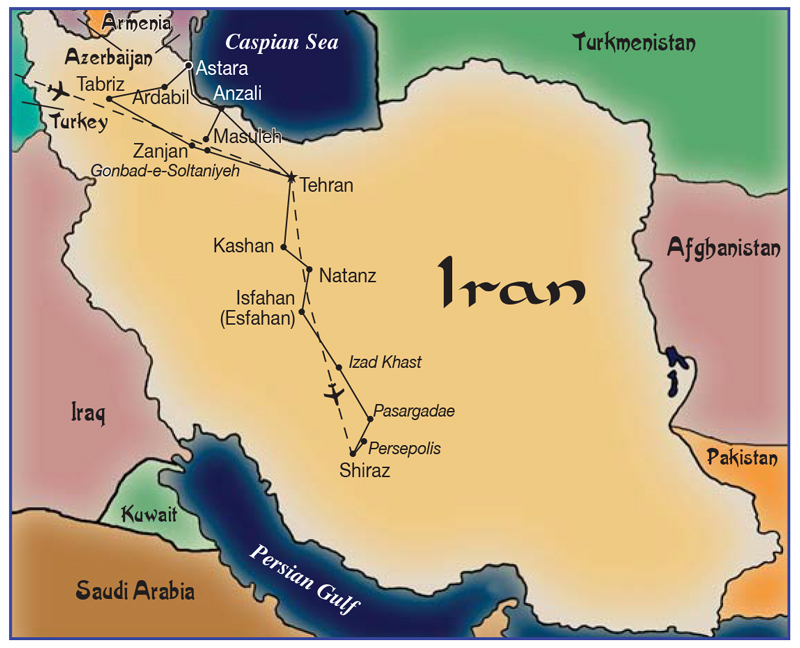 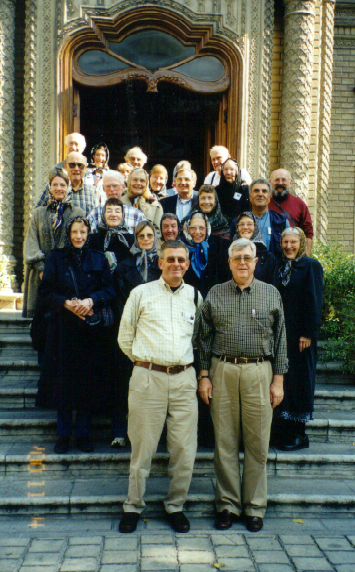 Would you like to see pictures of our previous trips to Iran? 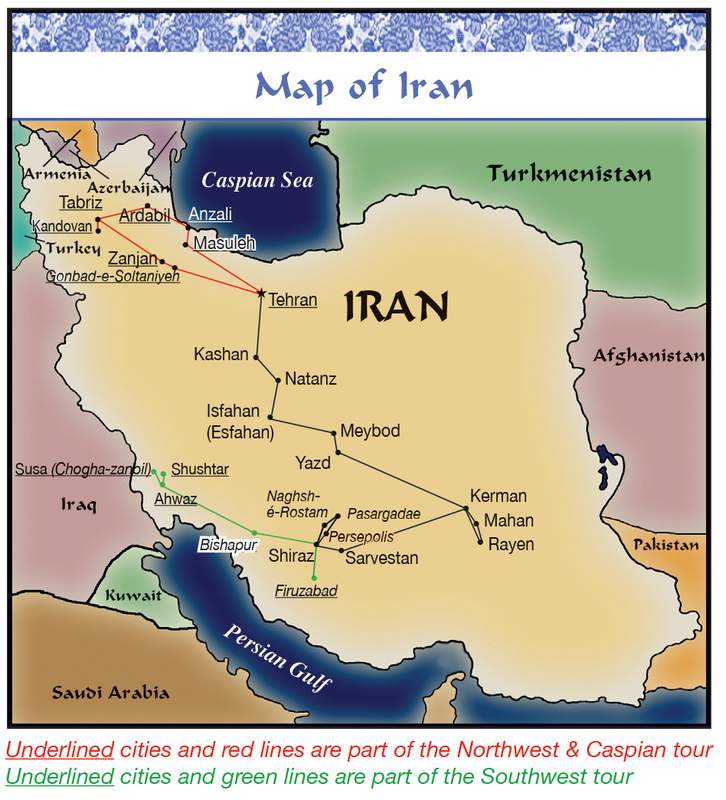 We're organizing photo albums for all our tours. 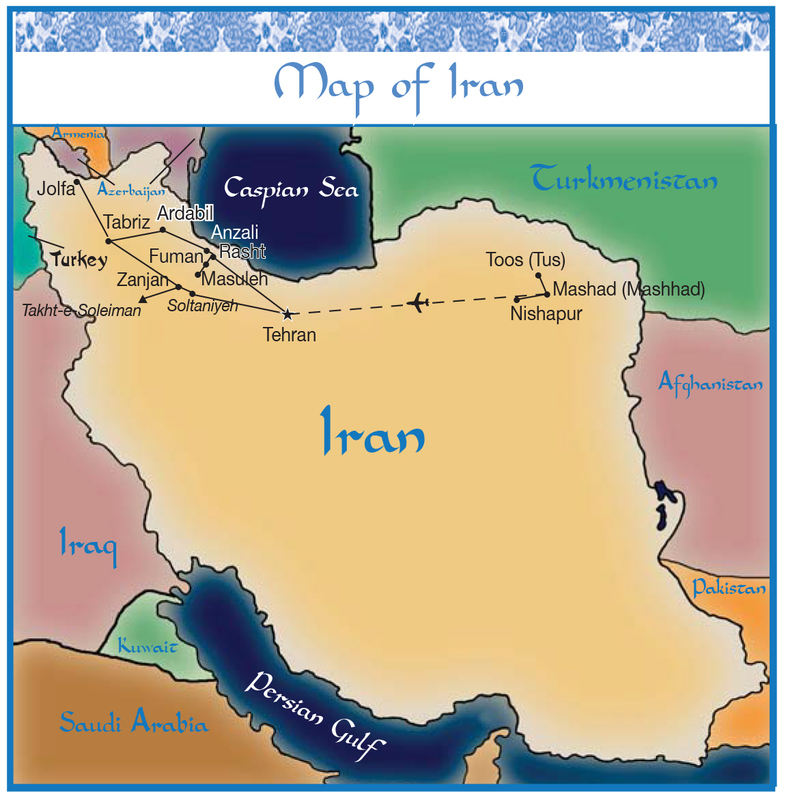 They may be accessed through the scrapbook link on our website.